Today, 6 January 2016, North Korea conducted a new nuclear test. Over the last 17 years, the DPRK has been the only country in the world to continue to conduct nuclear weapon tests. Today’s test was announced as a test of a thermonuclear weapon, although more probably it was a test of an ordinary fission weapon with possibly some (fusion) “boosting”. While the DPRK probably has a long way to go toward building real thermonuclear weapons that could be placed on long-range missiles, still, the general political message associated with this latest test is far from positive. The political tensions present in the North-East Asian region should be addressed by political means—and not by escalating the arms race and sending threatening messages. The resumption of the six-party talks, and the facilitation of communication between the two Koreas, are important steps that should be sustained by all the states involved, as well as by the international community. 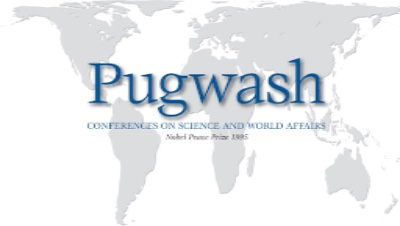 Copyright © 2016 Pugwash Conferences on Science and World Affairs, All rights reserved.